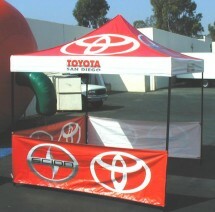 Ez-up and pop-up event advertising tent to increase walk-in customers and sales. 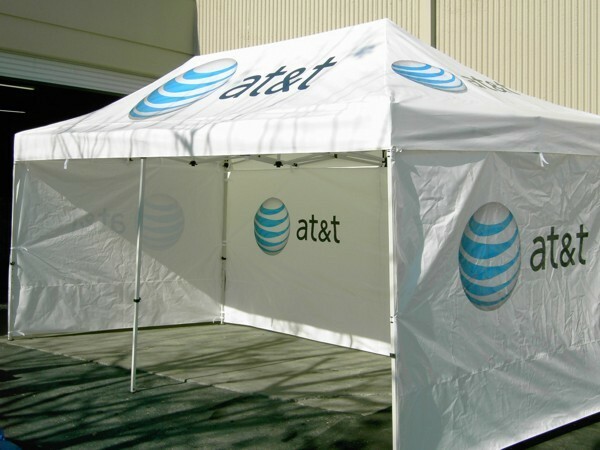 We provide canopy tents in standard heights displaying company logo or products. 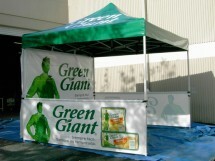 Custom Easy Up and Pop Up Canopy Tents Perfect Use for any event, trade show or fair. 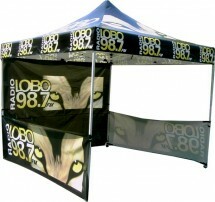 USA Outdoor Media offers high quality promotional tent designs. 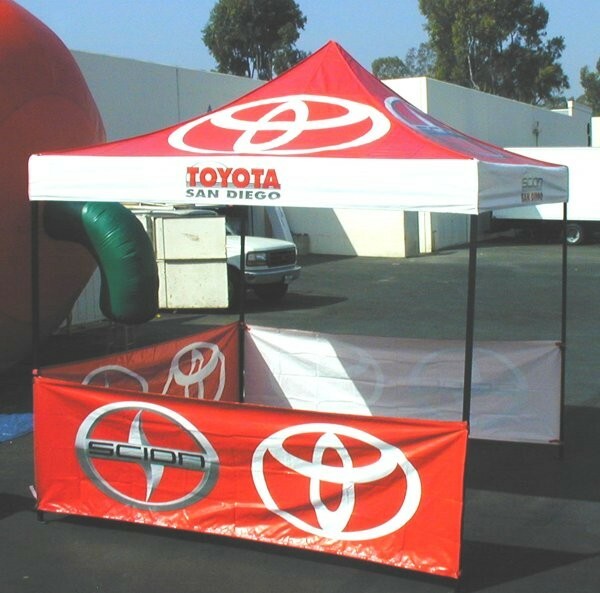 Easy set up and pop up models of Promotional Tent to increase traffic and sales. 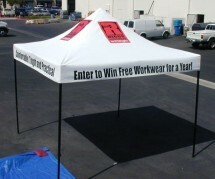 USA Outdoor Media offers high quality Canopy Tents to wireless phone companies. 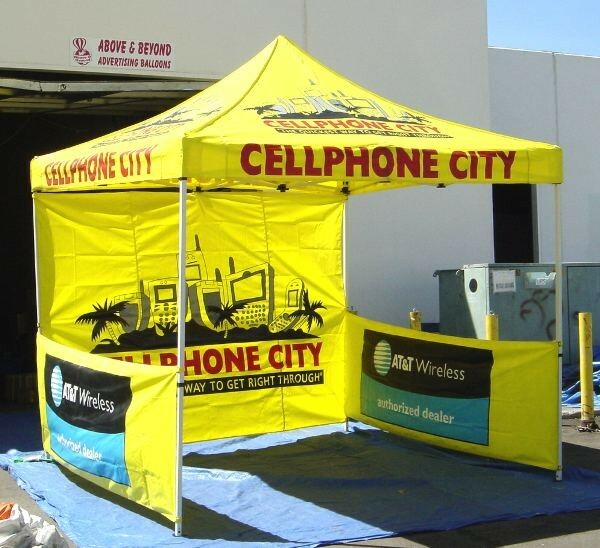 Promotional pop up and easy up tents attract prospects during trade shows and company events. 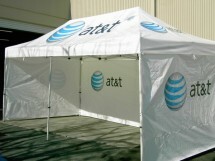 USA Outdoor Media are specialists in creating pop-up canopy tent. 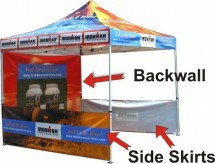 Promotional tent perfect for trade show, parking lot and festival. 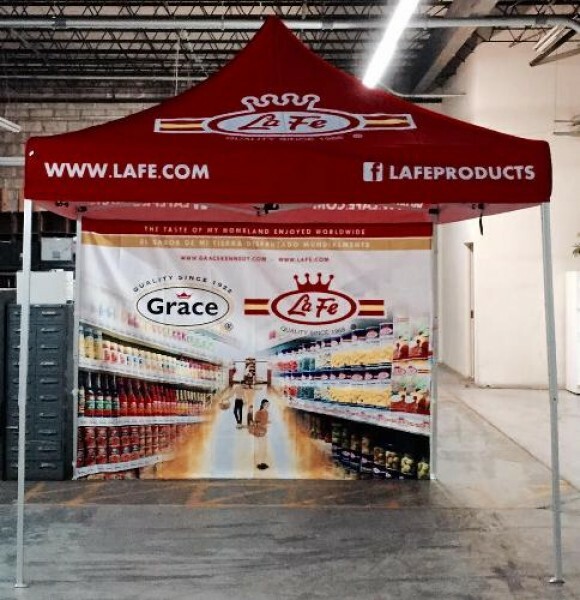 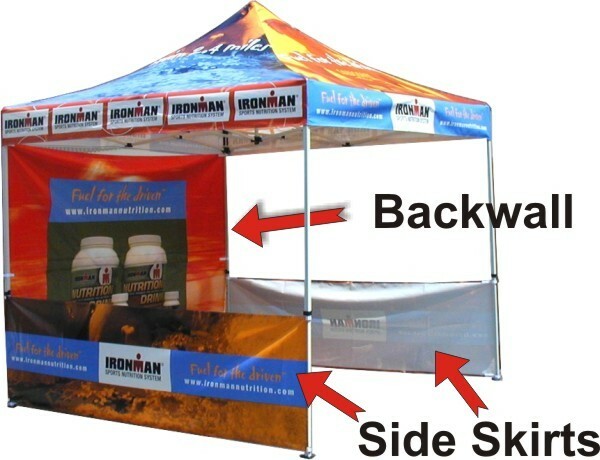 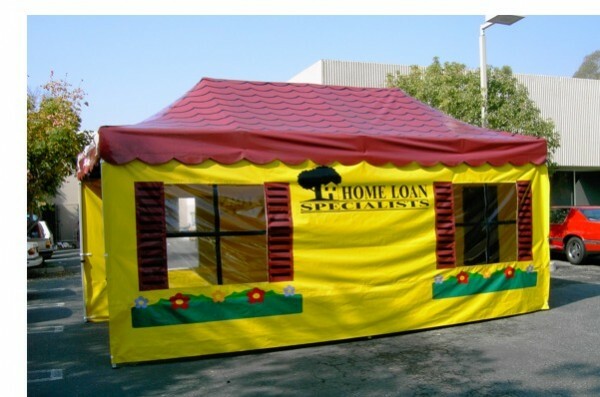 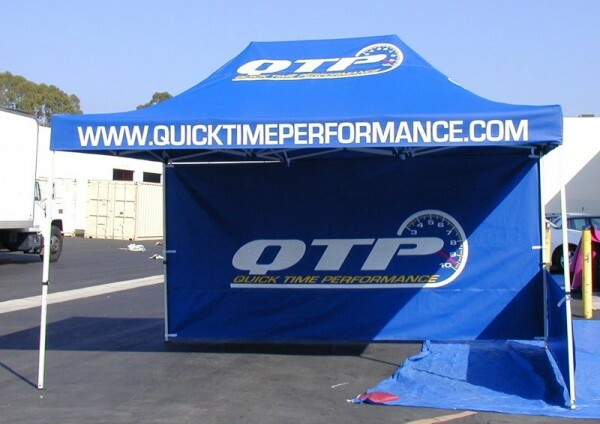 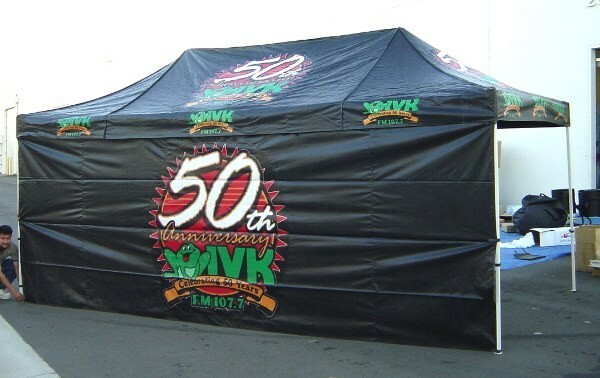 Increase sales with these custom event advertising tents in pop up and ez-up designs. 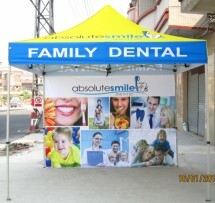 Promotional Pop Up Tents for sale. 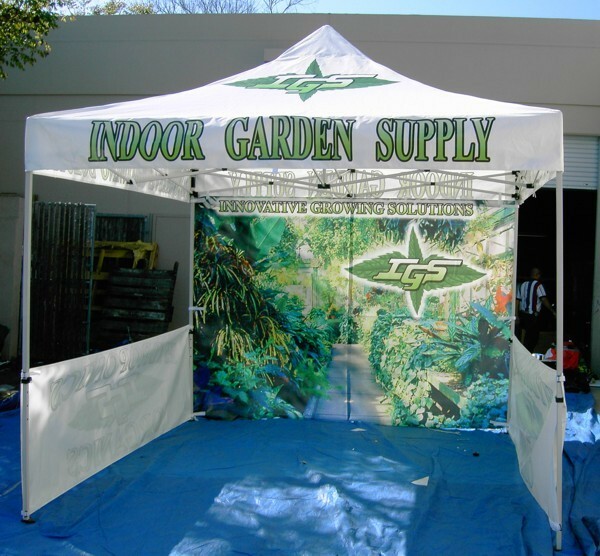 USA Outdoor Media provides customized 10x10 canopy tent perfect to attract large market during company events. 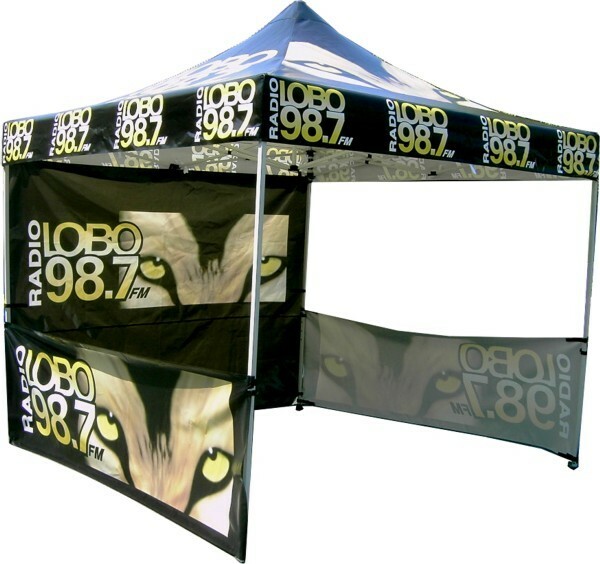 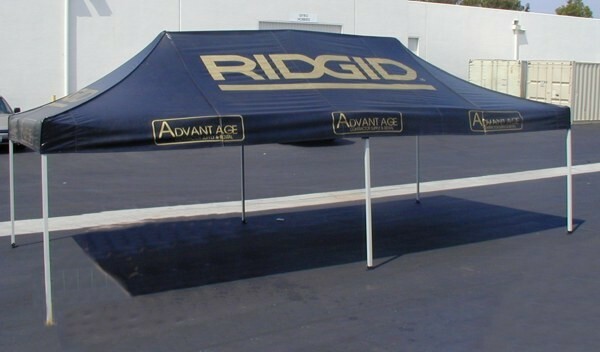 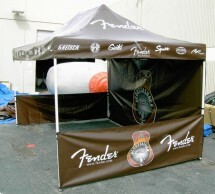 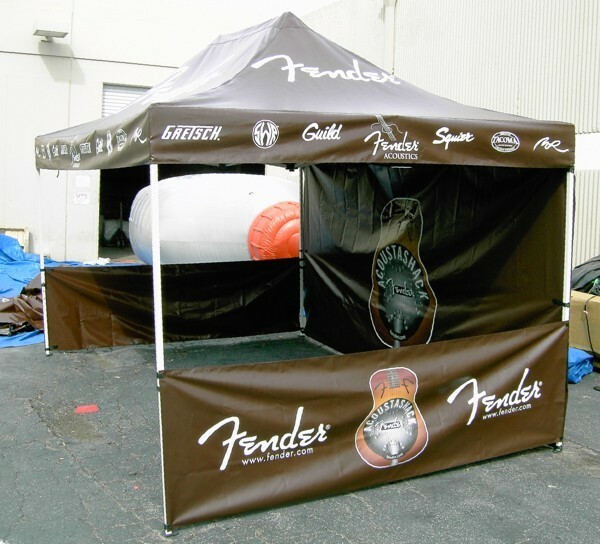 Promotional Tents are great for Parking Lot Sales, Trade Shows, Festivals or Fairs. USA Outdoor Media caters custom pop up tent with backwall and side skirt. 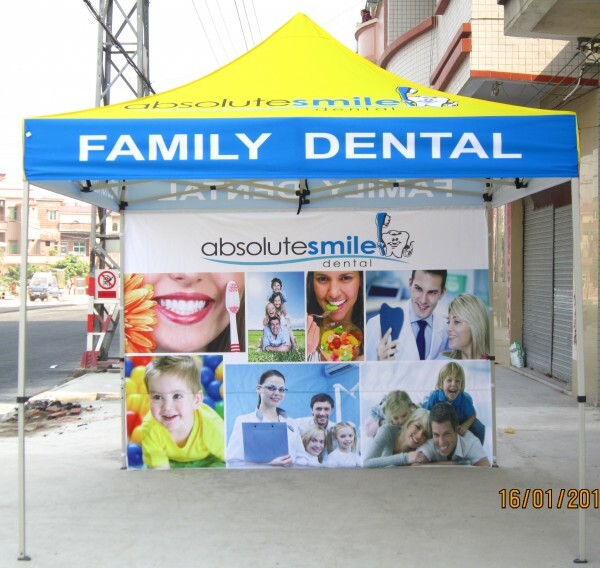 Easy and Pop up canopy with steel frame that opens like an umbrella. 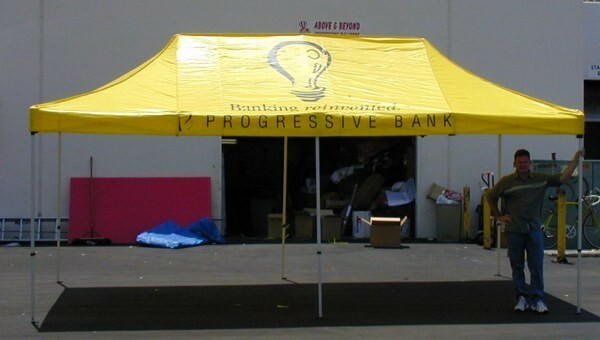 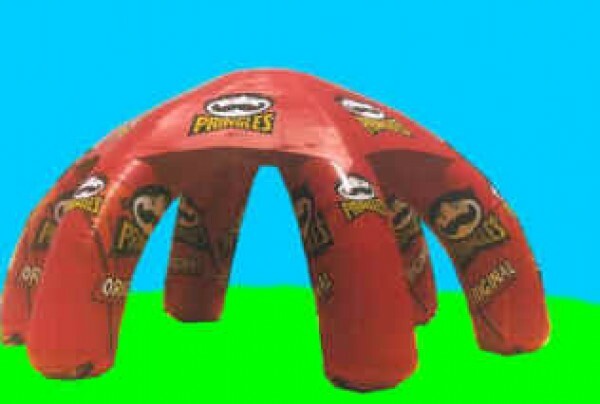 We manufacture custom logo tents used for company outdoor advertising event. 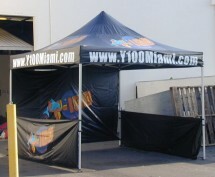 Digital printing of your logo/art offer the highest quality! 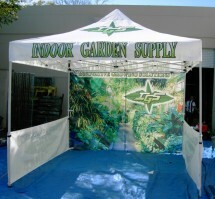 10x20 size for larger space! 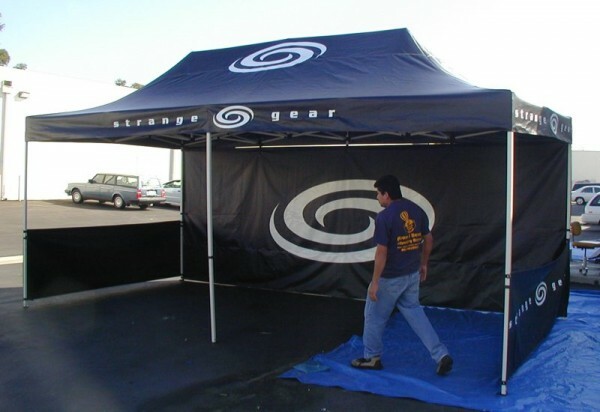 Tent can be made with Walls that have Windows! 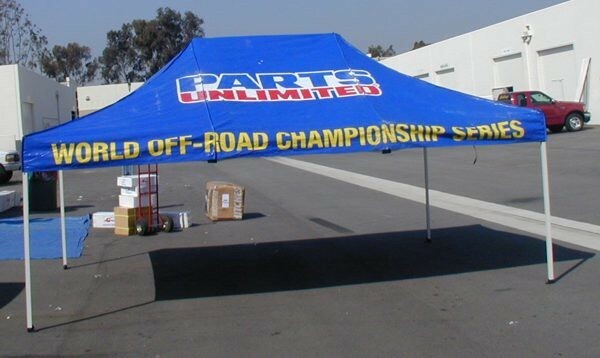 Requires no frame, and comes with air blower for inflation!